Can you mention one interesting example of deposition process? 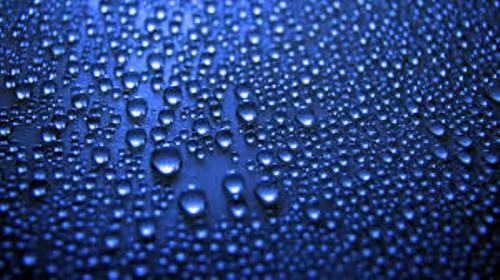 It is when the water vapor is transformed to become an ice without having a liquid process. It usually occurs in a sub-freezing air. The formation of snow in the clouds is conducted through the process of deposition. 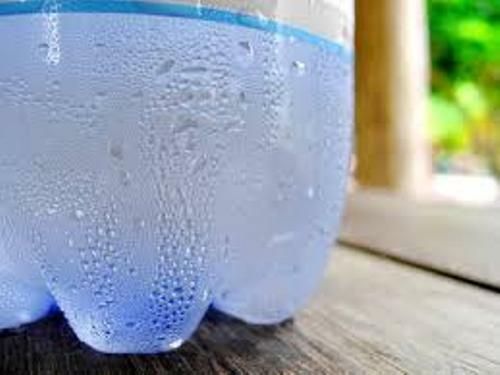 Find facts about density here. Another example of deposition can be seen on the formation of hoar frost and front on the leaves, ground and other surfaces. There is a removal of thermal energy from a gas so that the deposition may come to happen. 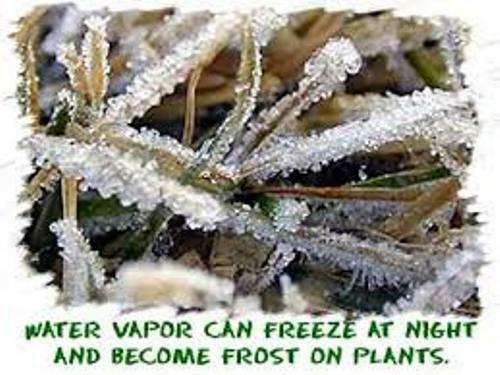 The water vapor will turn into frost when it touches the cold leaves. The thermal energy is released from the leaves which turn the water vapor into a solid material. The water vapor will be able to turn into frost or solid if the latent heat is removed. 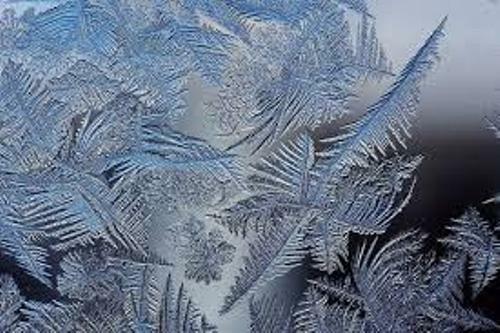 Even though the air temperature is below the dew point, it is not possible to turn the water vapor into frost if the latent heat is not removed. 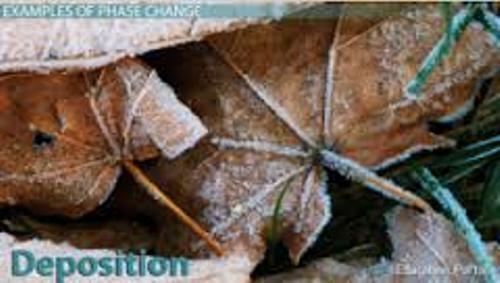 The water will be able to change into solid if the leaf is passing the freezing point. Therefore, the water vapor is condensed and turns into solid. The soot on the chimney wall is another example of deposition process. Before it becomes the solid state of soot, it comes from the hot and gaseous states of soot molecules. Check facts about deep sea vents here. Facts about Deposition 9: how does the soot cools? The gaseous soot molecules cool and become solid soot after they have contact with the chimney walls. The change from the gas to solid in the soot is performed without having a liquid process. The phase change of deposition is exothermic. It means that the energy is released during the deposition process. Are you impressed after reading facts about deposition?